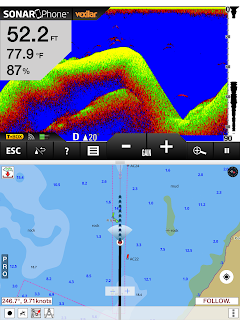 We are pleased to announce that we now have detailed coverage of Ukraine(Black Sea) coast available. 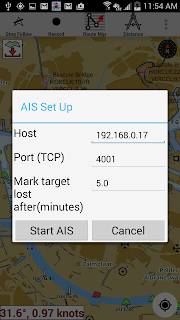 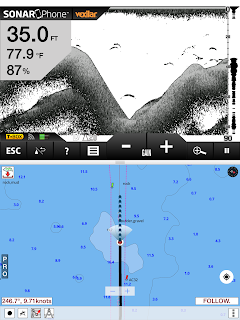 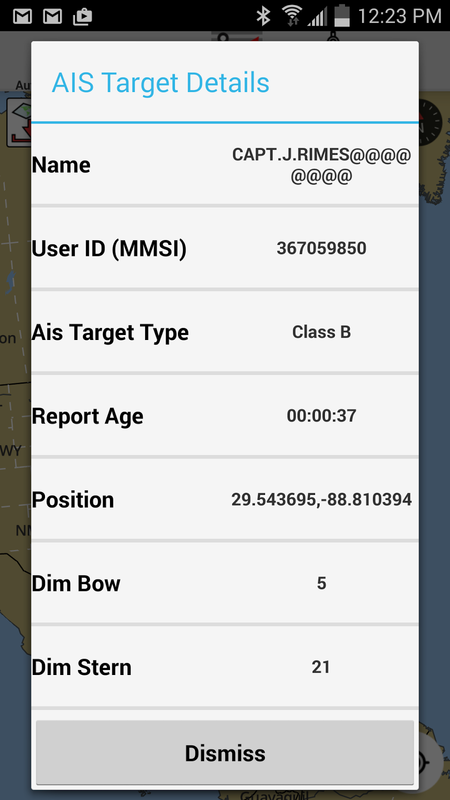 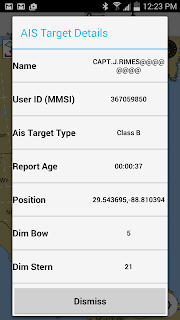 i-Boating client for Android now supports AIS(Automatic Identification System) target display on the map. 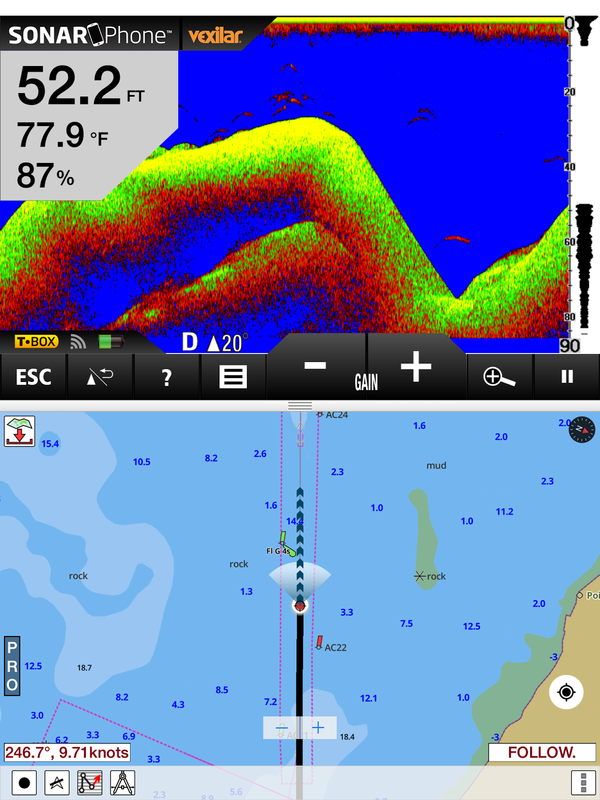 We have worked very closely with Vexilar, a leading marine electronics company to add support for SonarPhones. 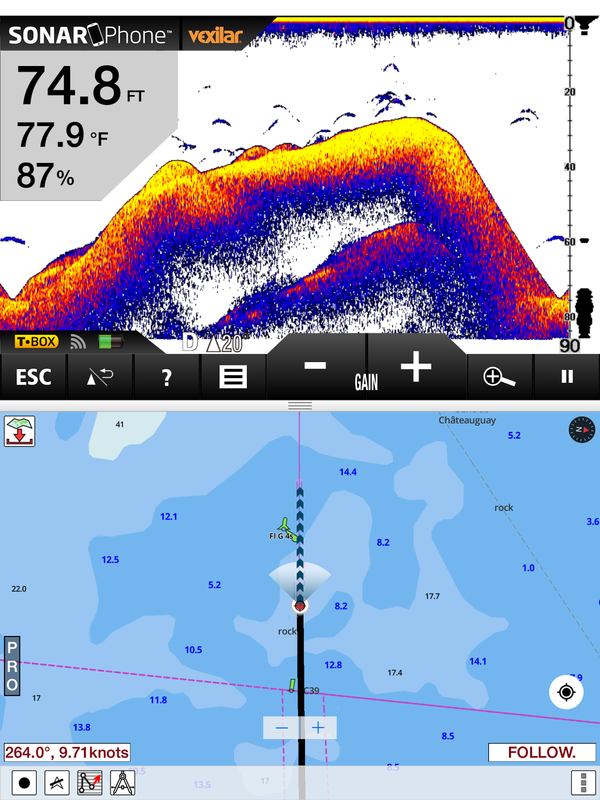 Using this Sonar/GPS combo, i­Boating app users will have incredible insight into their fishing spot, what the underwater structure is like and where the monsters are swimming. 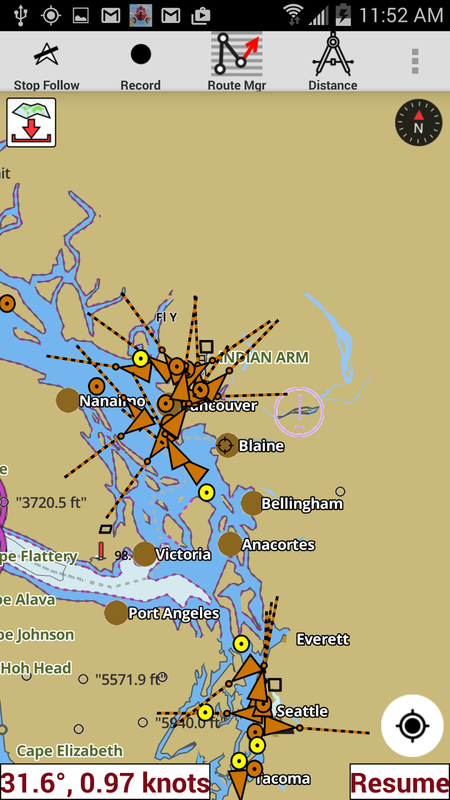 Multiple devices running i­Boating app can connect to the same SonarPhoneTM, with individually customized Sonar displays. Each i­Boating client can customize the following even if they are connected to the same SonarPhoneTM. 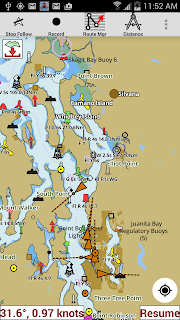 This shows the course you have already sailed in dark red/brown color. 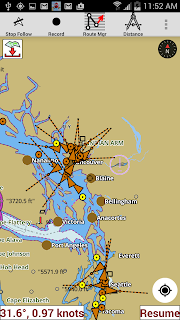 This gives you an idea ofhow you got to your current location. 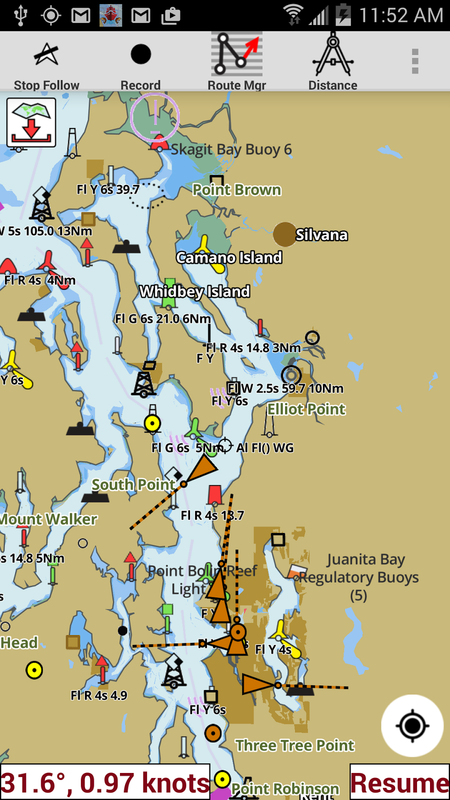 This is helpful to avoid any sailing hazards esp if you are sailing for fun and not following a pre­defined route. 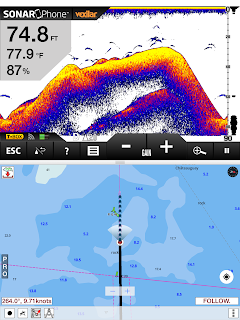 community and contribute to the creation of HD bathymetry maps for your waterbody.